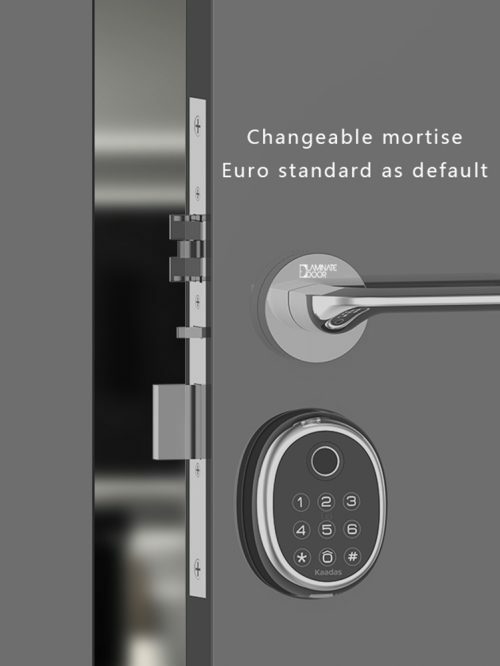 People have been taking it granted that lock is a mechanical hardware or a accessory of the door. 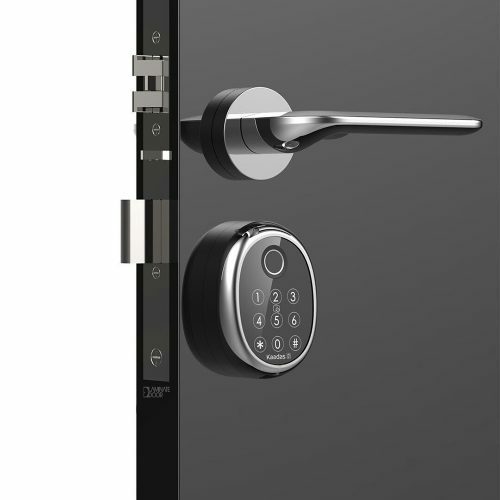 Since the 21st century, the lock has been evolving into a high value digital appliance with new opening solution such as biometrics and networking communication – Bluetooth, Z-wave, Zigbee and etc. 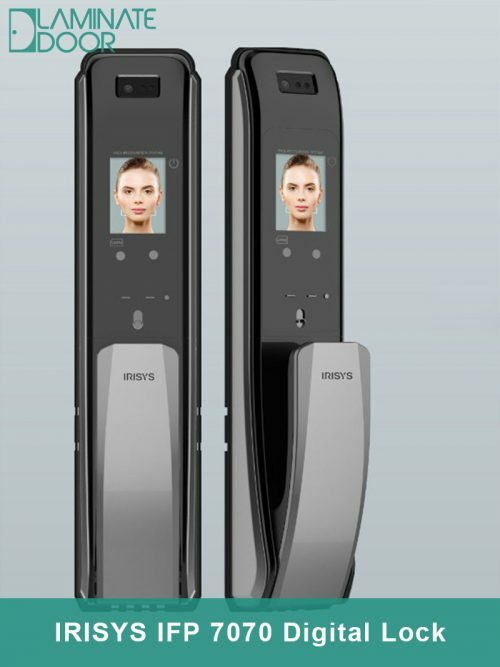 Since 2007, Kaadas Group, oriented from Germany, has been leading digital door opening solution. 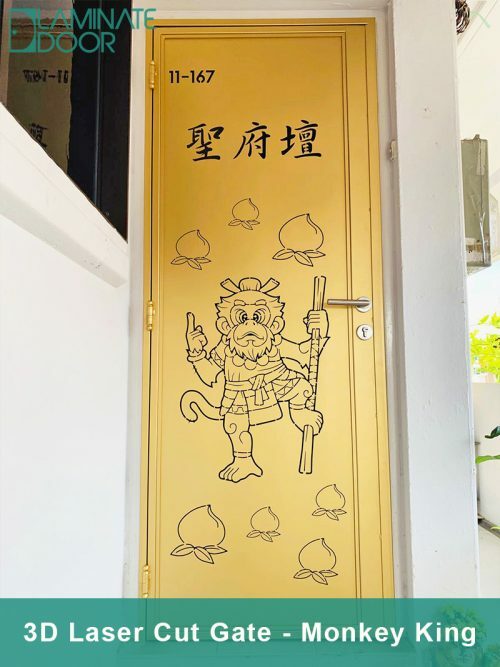 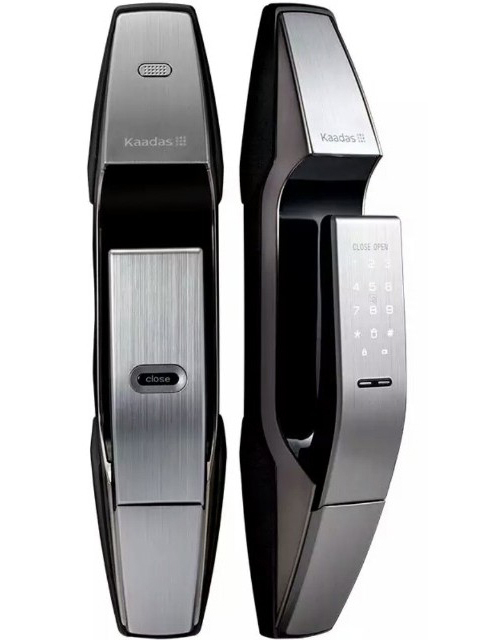 For the time being, one thousand of Kaadas family are working for the best digital door lock product and more than 50 of engineers are supporting customers. 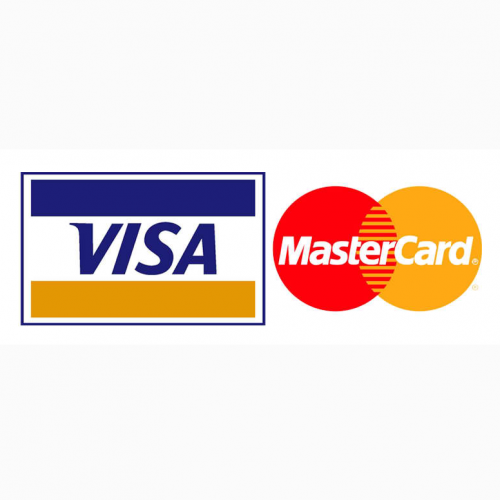 Our core businees value is “human-oriented science and technology”. 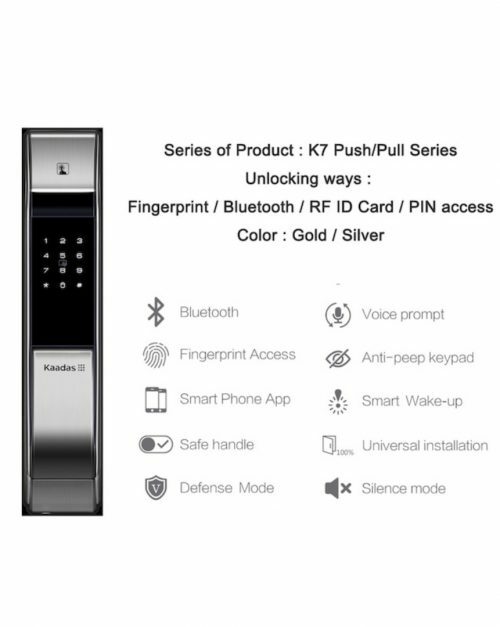 Kaadas keeps trying to research more valuable opening technology and commercializing solution, to give people new benefit and peace of mind. 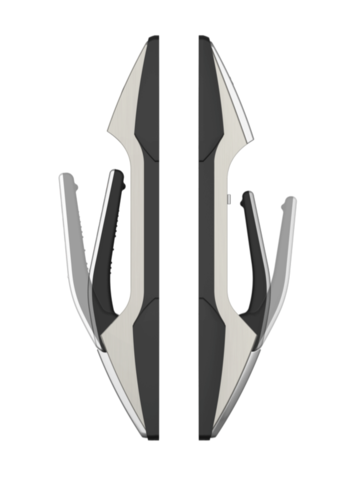 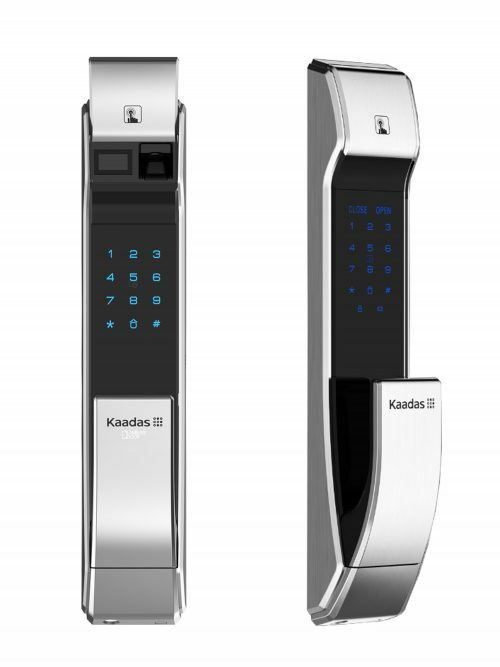 Kaadas Digital Door Lock is opening a new era of intelligent life.